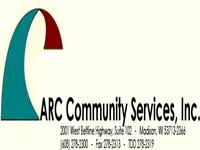 ARC Community Services, Inc. is a private, not-for-profit, 501(c)3 agency providing innovative, women responsive, strengths-based, family focused, community-based wraparound services since 1976, to women and their children/families. ARC provides integrated, multi-disciplinary services provided within the family context particularly the mother/child bond, in order to foster healthy family functioning and family intactness and reduce out-of-home placements of young children and to assist in stopping the cycle of family violence, abuse and neglect as well as to provide for the development of safe, economically viable, constructive lifestyles. 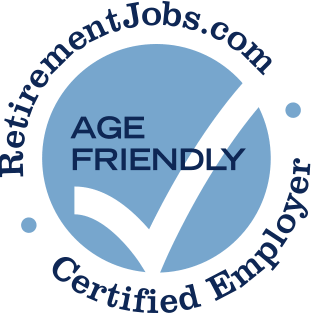 ARC Community Services, Inc. has posted job openings with RetirementJobs.com in the past, which means it has actively sought to hire and retain age 50+ workers. Please click the 'View Job Listings' link above to view active jobs, if any, posted on our site.